Each of this year’s roughly 4,500 graduates (one of the largest classes in Cal Poly history) has a unique story of success and perseverance along with thoughts on how their university experience has shaped them as they ready to make their way in the world. Liberal Studies major Camille Chabot's story is one of perseverance against incredible odds. 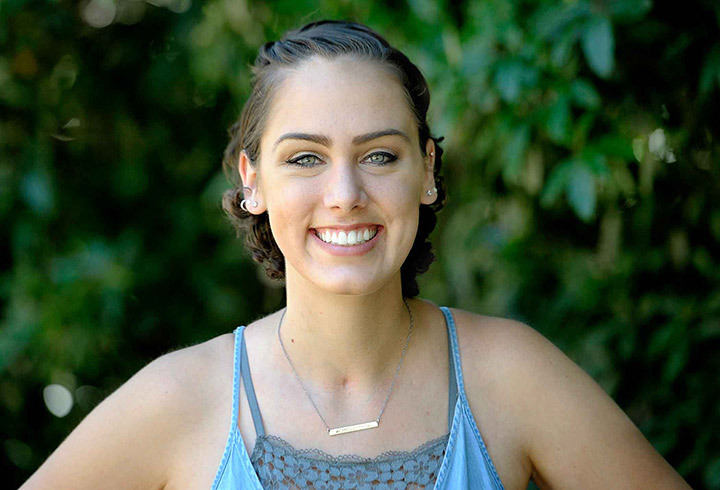 Chabot, 22, has crammed a lifetime into her four years at Cal Poly while earning a liberal studies degree with the goal of becoming an elementary school teacher and, ultimately, a school principal.